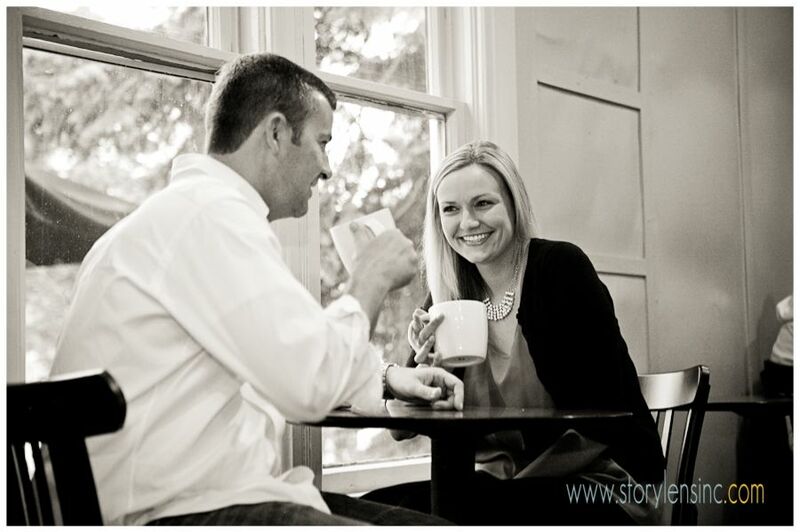 Their first date was at a coffee shop where they talked for over three hours. After spending the morning with Maggie and Ed, it was clear that they could just as easily talk together in a coffee shop for three hours now as on their first date. 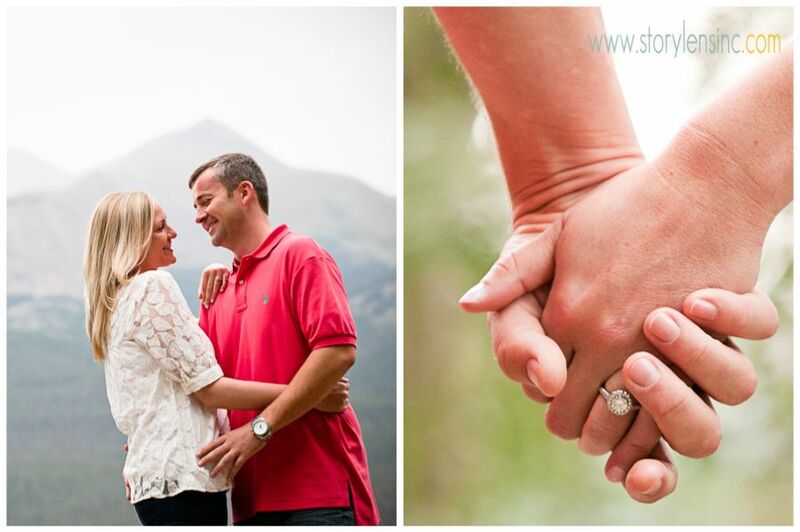 I look forward to their destination wedding next summer at the beautiful Sevens at the Grand Lodge in Breckenridge! 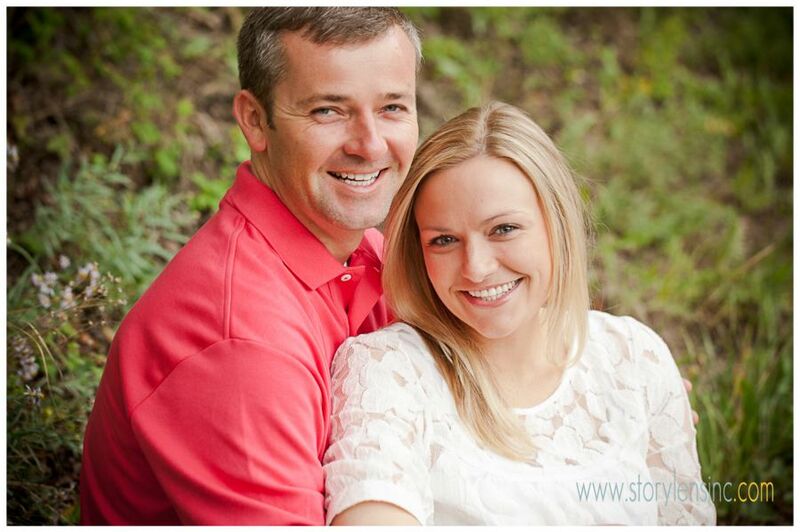 Congrats Maggie and Ed! !